Stay At The Best All-Inclusive In The World For 65% Off + 1 Free Night! 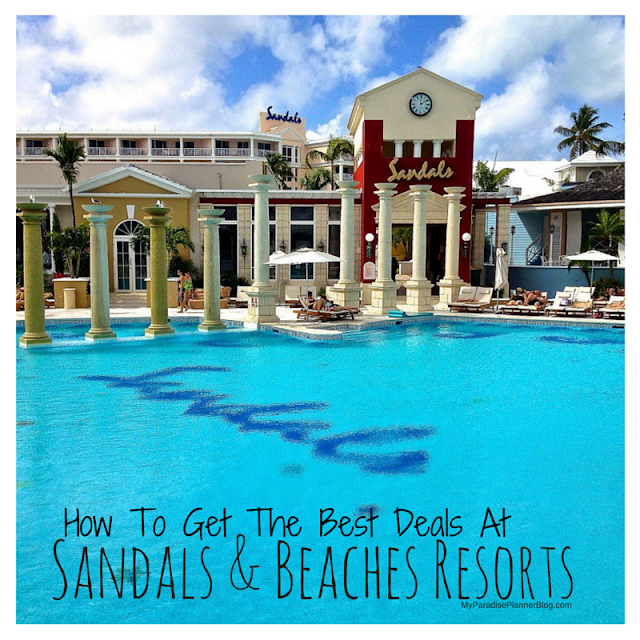 We Love Sandals & Beaches! Amazing All-Inclusive Budget-Friendly Deals To Mexico! Great Deals In The Caribbean! "Once You Go, You Know"